Only quality-tested material is used for preparing the offered lot. As a result of which, we our offerings stand high on the expectations of the clients. The offered assortment of products is sternly checked, examined by the quality experts to maintain the set industrial standards. 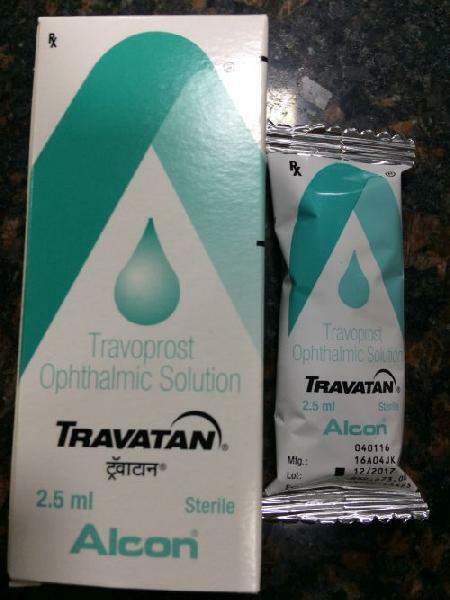 Travatan Solution is used to treat high pressure inside the eye due to glaucoma (open-angle type).